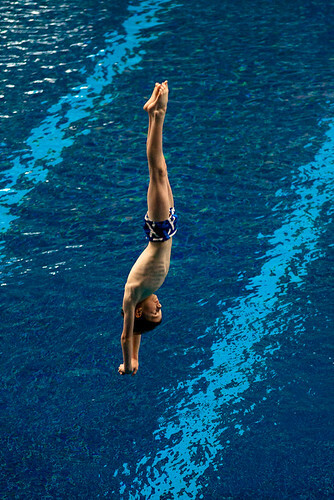 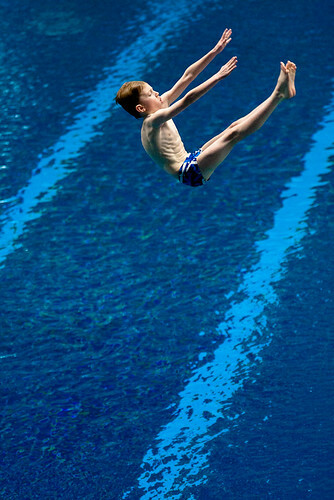 This weekend a national children’s diving competition was held at Ponds Forge in Sheffield and Edward, the very talented son of my friends Andrea and Chris, qualified for the competition. 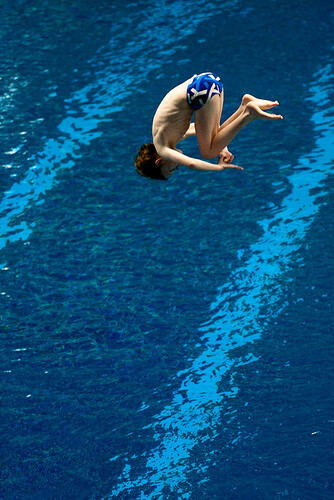 I took my camera along and took some shots of Edward. 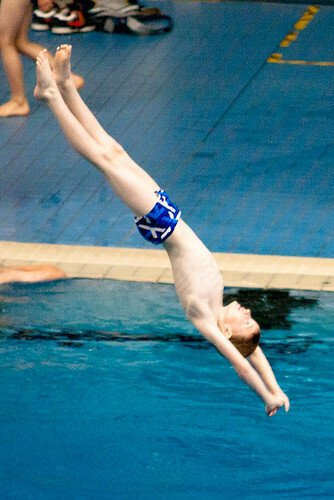 He did amazingly well, coming an impressive 30th out of 41 divers in his age category. 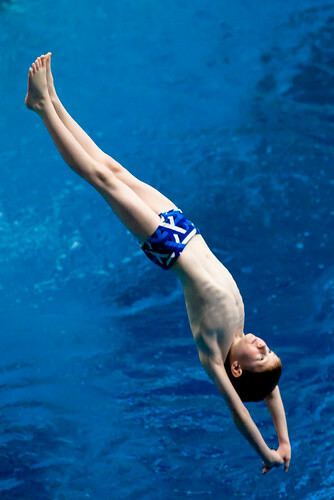 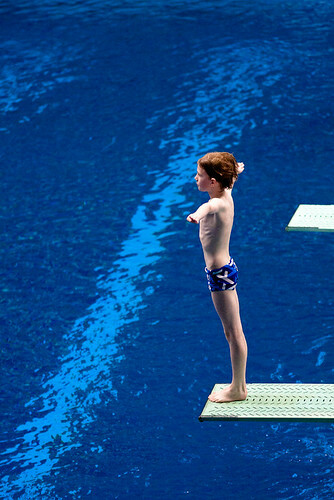 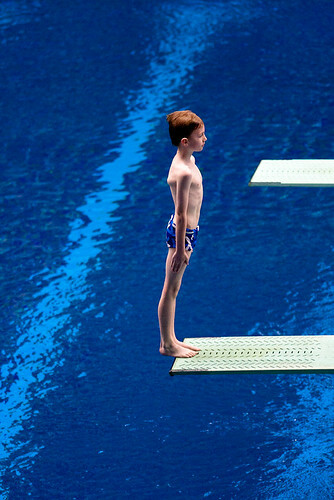 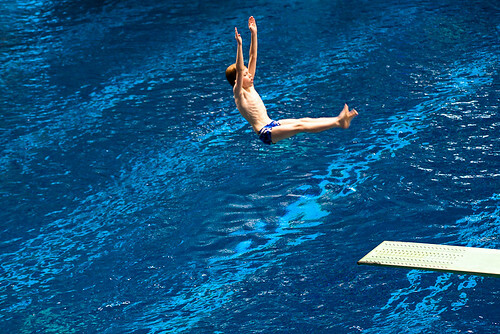 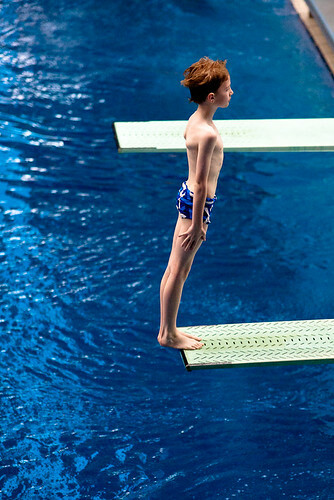 This means that he is the 30th best diver in the country for his age (and he was one of the smallest competitors too). 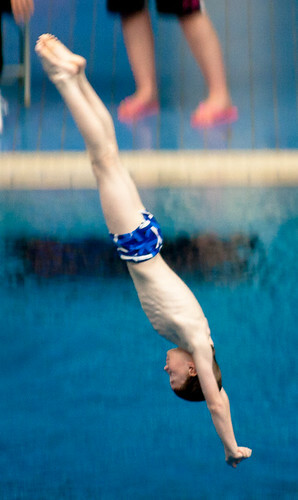 Well done Edward! 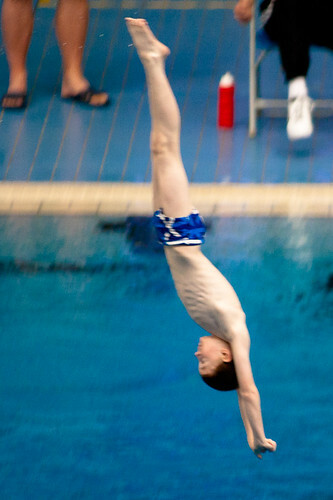 I thought he was amazing and hopefully my photos show just how talented a diver he is…. 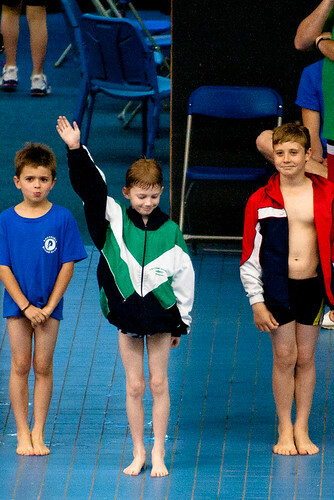 This is him being introduced to the crowd in his club colours. 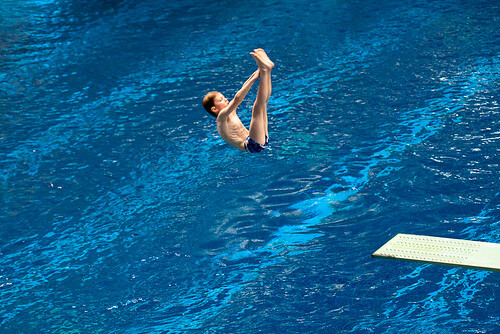 He dives for the Albatross club in Reading. 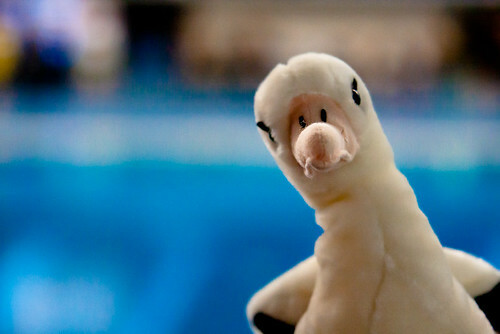 And this is the club mascot!